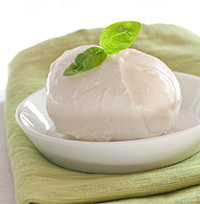 There are more than 2000 varieties of cheese available worldwide, mozzarella is the favorite around the globe, and the most consumed. This soft and delicious Brie-like cheese from the Rhone-Alps has a gooey almost cream-like consistency with earthy undertones. Perfect with fresh fruits, a toasted baguette or surrounded by crispy puff pastry, a cocktail party classic! 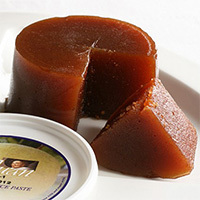 Also called Membrillo, Don Juan quince paste is hand crafted in Malaga, Spain using artisan techniques with only the highest quality fruit. This traditional Spanish snack features a sweet floral bouquet, slight tang and delicate overtones, making it an ideal complement to cheese. Known as the cheese world’s cantaloupe doppelgänger, Mimolette is made with rich, whole cow’s milk. Its rough, pitted rind forms as it matures in damp cellars. 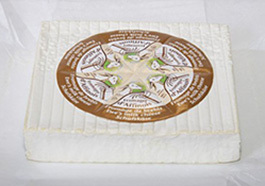 Regarded by the French as “tiny affineurs,” mites are introduced on the cheese then constantly brushed to ensure even distribution. 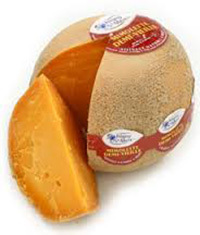 The micro-holes in the crust from the mites allow the cheese to breathe, which is an effective way to enhance the intensely fruity, nutty qualities in Mimolette’s pleasant mild flavor.